Paige Elliott, aged 10, recorded a third place finish and also the second highest technical score of the competition in London in September – missing out on the highest score by 0.01 points – after delivering a ‘beautiful and emotional’ performance to the Greatest Showman’s hit track ‘Million Dreams’. Paige prepared for the event by training four times per week with her coach Jamie Geere at Lammas Leisure Centre, which is managed by Everyone Active in partnership with Ashfield District Council. She has been training at the site over the last two years. 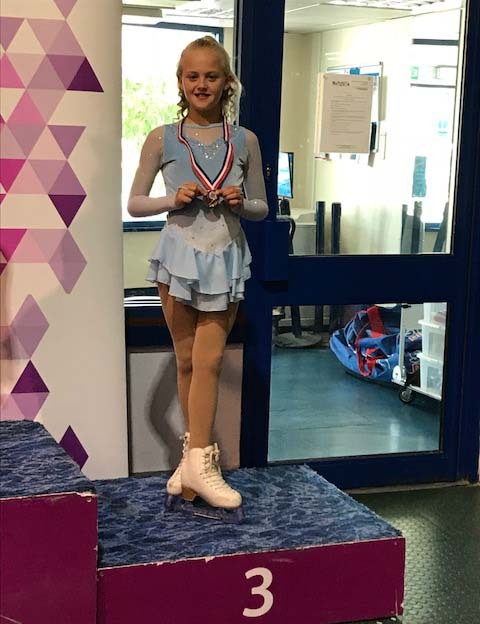 The young skater also recently competed in Young Stars Sheffield 2018 – a national competition – where she claimed the Special Recognition and Talent Identified awards by NISA (National Ice Skating Association). Off the back of that performance, Paige was also integrated into their prestigious Young Stars National Development Programme. Keliegh Spafford, Paige’s mother, said: "We are incredibly proud of Paige and her recent success. Paige thoroughly enjoys figure skating and she is very passionate about the sport. We are so proud of how hard she works on and off ice and also her pure determination to meet her own goals. 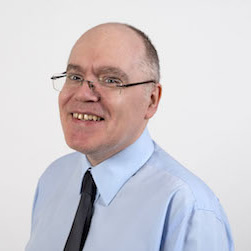 We are looking forward to what the future holds."